ARE YOU TIRED OF CHRONIC DIGESTIVE SYMPTOMS? 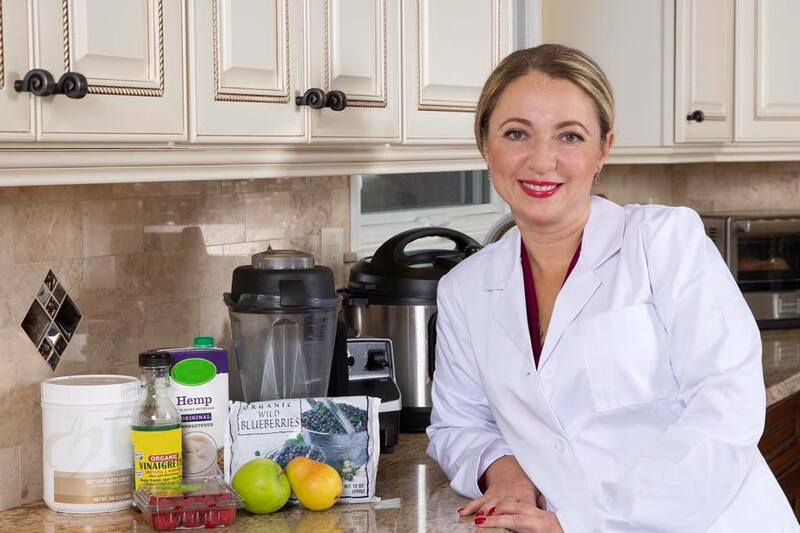 I’m Dr. Inna Lukyanovsky, PharmD Functional Medicine Practitioner, Gut Health Expert, Doctor of Pharmacy and Best Selling Author of “Crohn’s and Colitis Fix” I’ve been there, I get it and I’m here to HELP YOU! I will help you Restore Gut & Hormone Health to Finally Have a lot of Energy and Fun in Life! After 14 years of researching Crohn’s disease, colitis and other digestive disorders, I have combined the newest clinical information along with my expertise and personal experience to launch a program to help digestive disease sufferers. Chronic IBD patients often struggle for years to find relief. There’s a different route. – How to address your condition’s root causes instead of just patching your symptoms. – How to plan a stepwise approach to your healing and stop your fatigue with adrenal support, liver support, and my signature IBD FREE program. – How to start seeing food as your friend again by crafting an anti-inflammatory diet that works for you. – How to stop feeling like an IBD victim and start re-training yourself to live a fun, fulfilled life. If you’re sick and tired of being sick and tired with IBD, Crohn’s and Colitis Fix will be your refreshing getaway.